Strawberry jam is kind of breakfast classic. 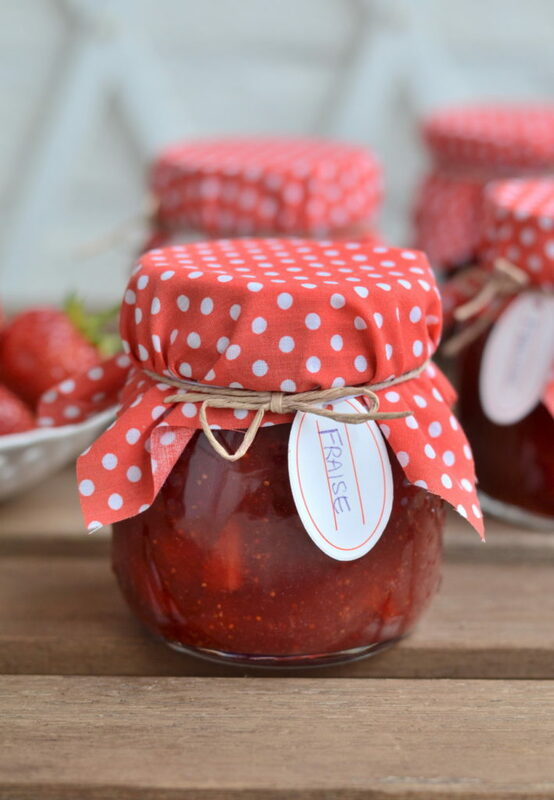 The best one though is homemade from strawberries from the garden or local markets! 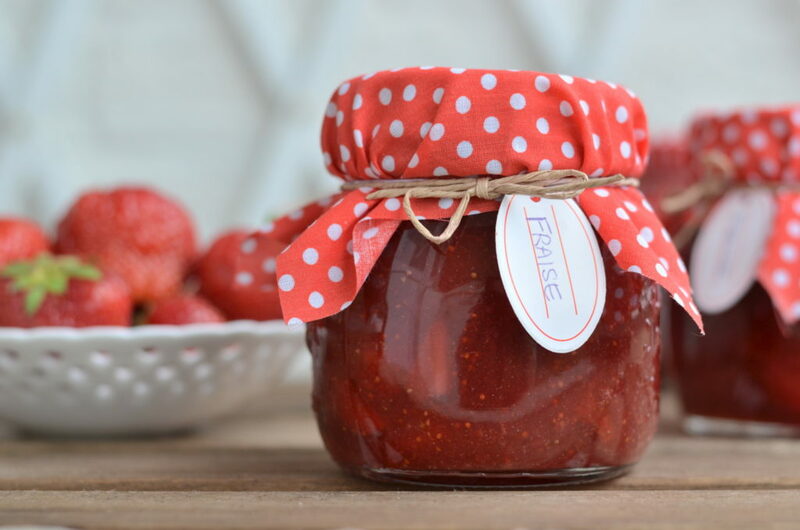 If you have some of those, make this yummy jam so that you can enjoy them also in the winter season. 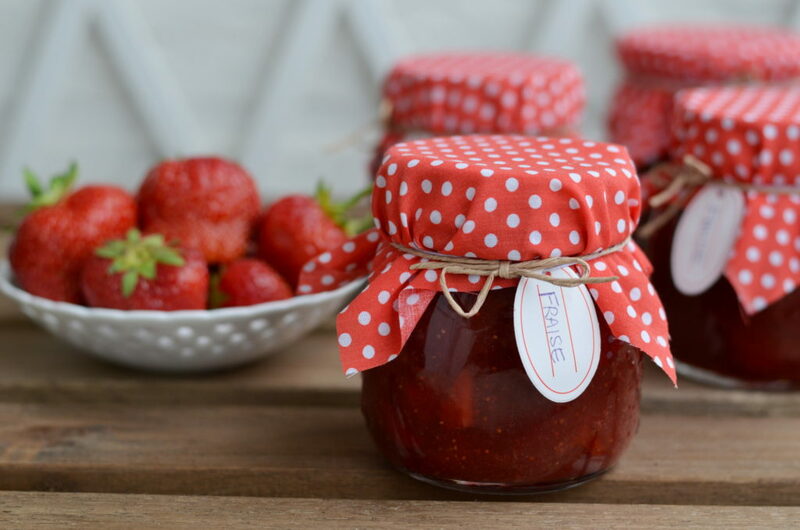 Here is an easy recipe for a yummy strawberry jam with vanilla touch. Heat the oven to 60°C, and put 4 glass jars inside. Prepare the strawberries - wash them and remove the stalks. Mix 3/4 of strawberries in a robot or with a hand mixer, cut the rest in small pieces. Mix Gelfix with vanilla sugar. Put all strawberries in a heavy bottomed saucepan and add gelfix with vanilla sugar. Stir well, bring to boil and boil for 1 minute. Add sugar and lemon juice and stir well. Boil for 5 minutes, stirring often. Pour the jam into the heated jars, seal and turn upside down for 10 minutes. Store on a dry and dark place max. 1 year.